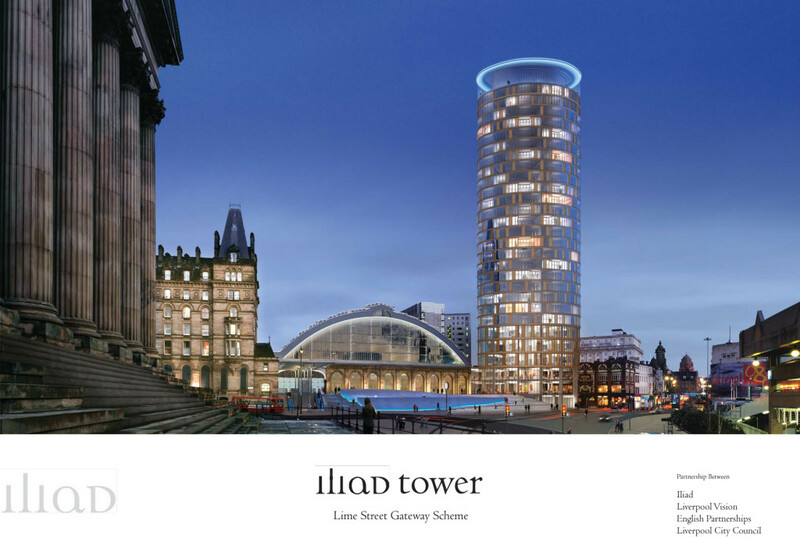 In early 2005 Iliad were chosen as Preferred Developer for an exciting Lime Street regeneration project in Liverpool city centre. The success of this scheme, which was vital for the run-up to Liverpool Capital of Culture 2008, was dependent on a collaboration with Liverpool City Council, Network Rail, several consultants, existing tenants and, above all, with their partners, English Partnerships. 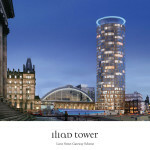 Iliad proposed Lime Street Gateway, a £50 million mixed use scheme involving the demolition of of the existing, dilapidated office tower which stood at the entrance to the historic railway station. 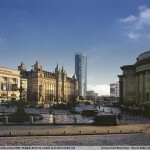 A state-of-the-art, 30-storey tower designed by Glenn Howells Architects was chosen as a fitting landmark development to welcome visitors to the city upon disembarking at Lime Street. The proposed building, Iliad Tower, comprised 1,000 sq m. of retail space, 1,600 sq m. of office and 152 apartments. 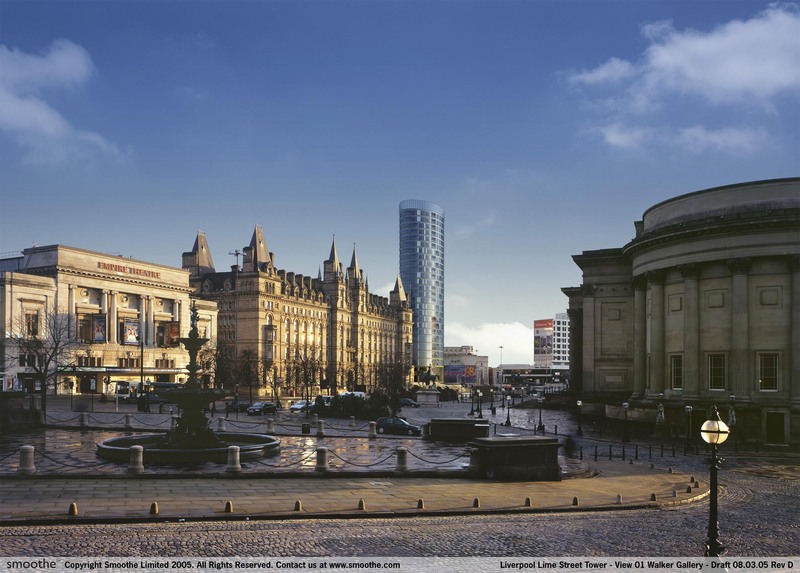 A significant area of high quality public realm, involving £9m investment, was alto to be created at the foot of the tower – linking it directly to Lime Street Station and world famous St George’s Hall. Over the course of history, Lime Street station has received international acclaim for its unique architecture and the role it has played in the birth of passenger rail transport. Iliad felt that such an ambitious, striking project would have cemented Liverpool’s position on the map as a northern powerhouse. English Partnerships instead developed a new concourse to enhance public access and external dwelling space.